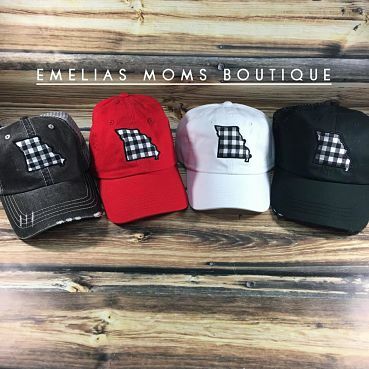 These White Buffalo Check State caps are not only fashionable, but they are great protection from the sun during all seasons! All States are available. Material made of soft cotton. See our options for all available colors!